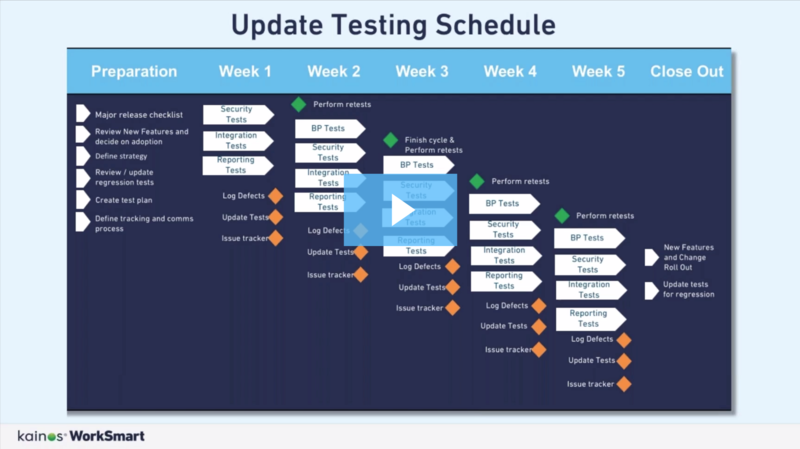 What if we said that your teams could spend the entire 5-week Workday preview window focusing on exploring and building Workday’s great new features and functionality instead of testing? Imagine the difference that could make to your business, your staff’s ability to deliver on strategic initiatives, and the added value you’d be able to get from your Workday investment. 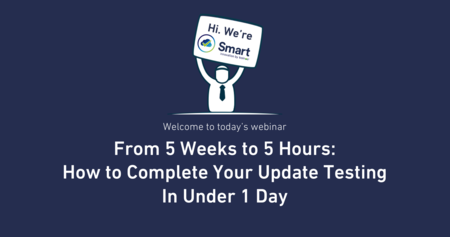 see why it could cut your team’s Workday update testing effort to 5 hours or less, total. 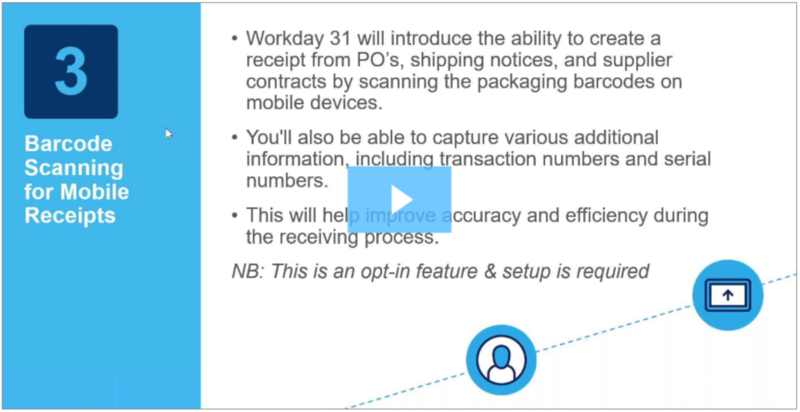 Our Workday experts have examined the key Payroll and Financials changes being delivered in Workday Update 31. 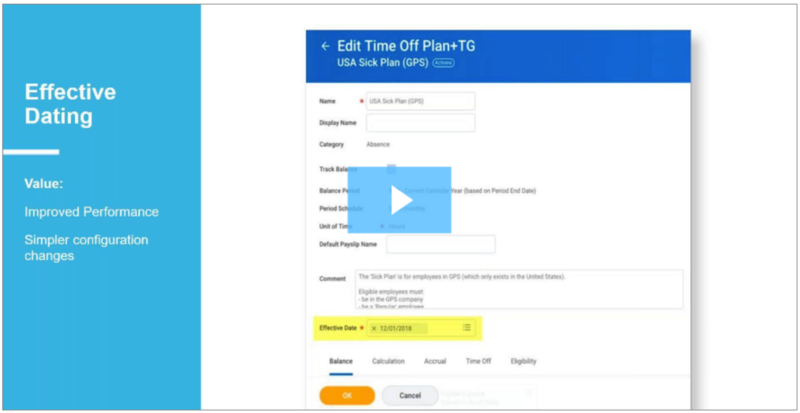 Watch our recording to learn about the latest functionality and the areas of your configuration that are likely to be most affected.